We will help you hire and retain salespeople who will consistently develop new business. 1.Watch the video 2.read the case studies 3.Order now! Don’t be fooled by the billboard effect. Candidates who invest too much energy into looking good don’t have a lot left over for prospecting, which they often find humiliating and demeaning. They may have Hyper-Pro Call Reluctance. Is your energetic new prospective seller “empowered”? “Grounded”? “Enabled”? Do they arch their eyebrows and boast of being “values-driven”? Of having “integrity”? If so, stop, squint, and look closer. Overuse of semi-psychological trash words could point to someone who is preoccupied with the self-help seminar industry – always searching, never finding, no time left over to prospect. Visualizing new business is not the same as prospecting. 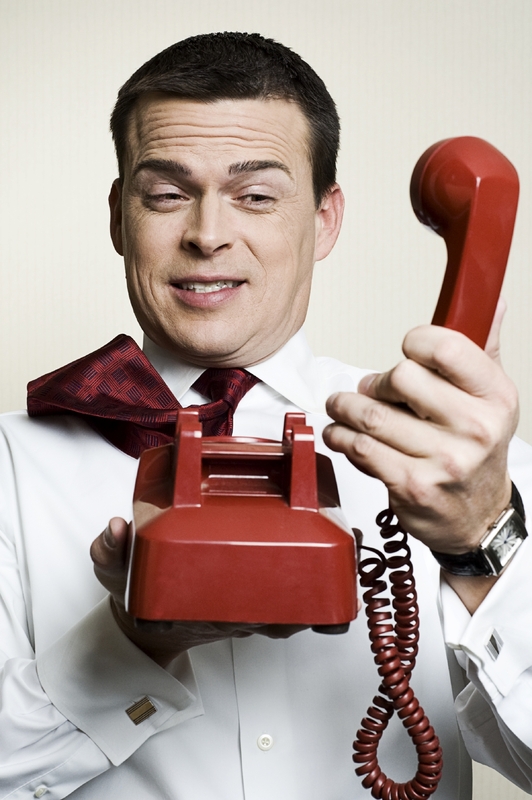 Trainers, how your new salespeople see you manage your call reluctance is the best predictor of how they will manage theirs – for the rest of their sales career. Listen for rigid, unrealistic optimism throughout the interview. Contrary to popular mythology, frozen optimism is not always characteristic of high self-esteem. When it comes to sales selection it can also indicate entrenched emotional denial which characterizes Role Rejection Call Reluctance. From “Street-Smart Selection,” by George W. Dudley and Shannon L. Goodson, ©1996, Behavioral Sciences Research Press, Inc., Dallas, Texas. ALL RIGHTS RESERVED. Reproduced with permission.